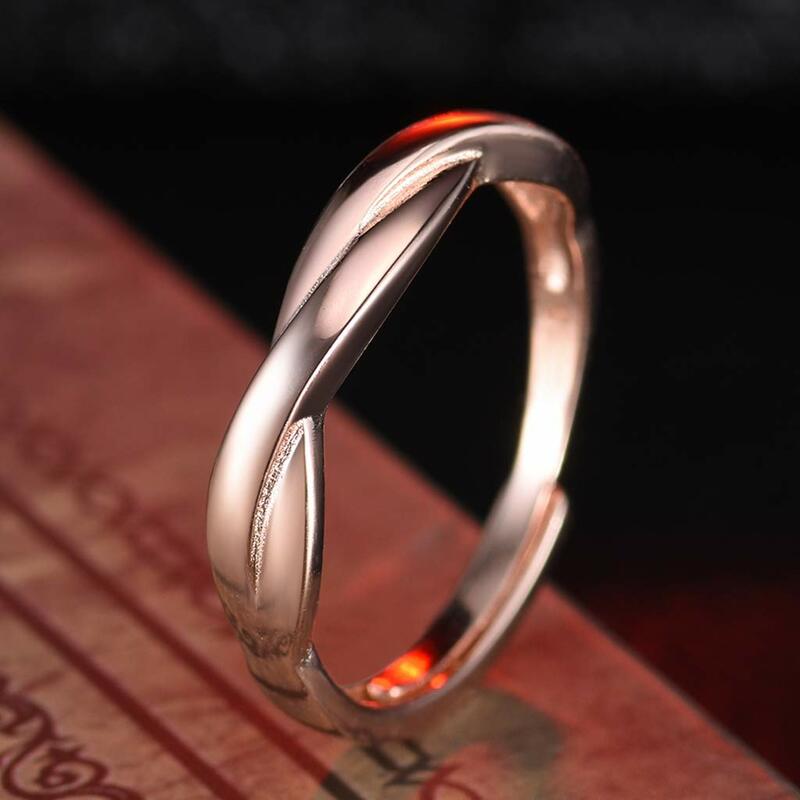 ♛MATERIAL – 925 sterling silver+cubic zirconia, smooth polished. Hypoallergenic 925 sterling silver allows for comfortable wear, especially for those with sensitive skin. ♛RING SIZE – It can be adjustable to fit for your finger, no matter what occasions, it will makes you attracting the attention of others. Find a special gift for a loved one or a beautiful piece that complements your personal style with jewelry from GUZHILE. This sterling silver ring is stamped with a “S925” marking, has an classic Style look and would make for a lovely gift. 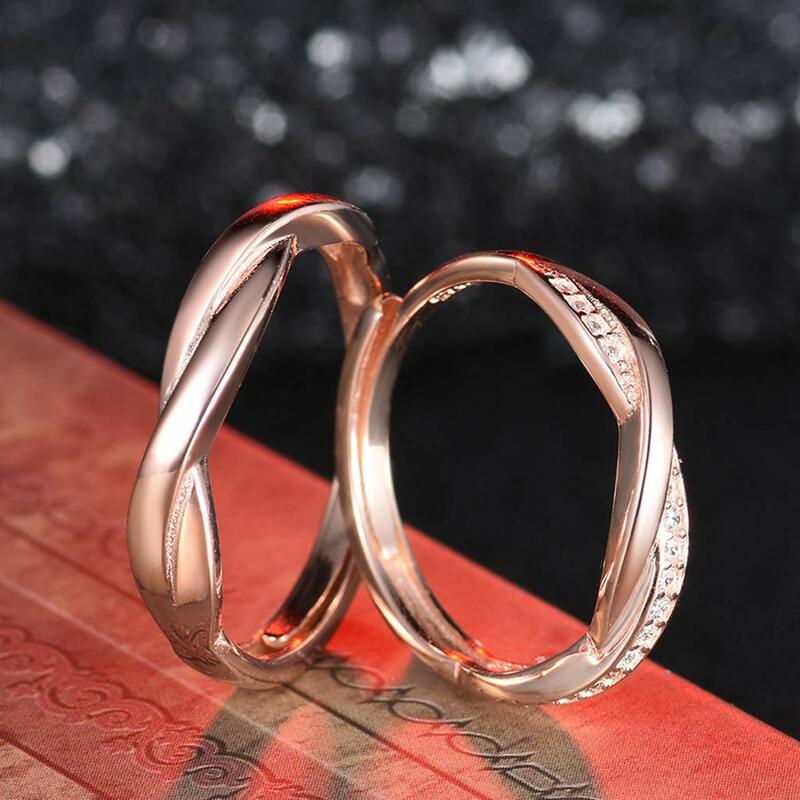 Perfect for any occasion,this infinity ring is worn for plenty of reasons, from simply adding a stylish accessory to symbolizing a life-long commitment. 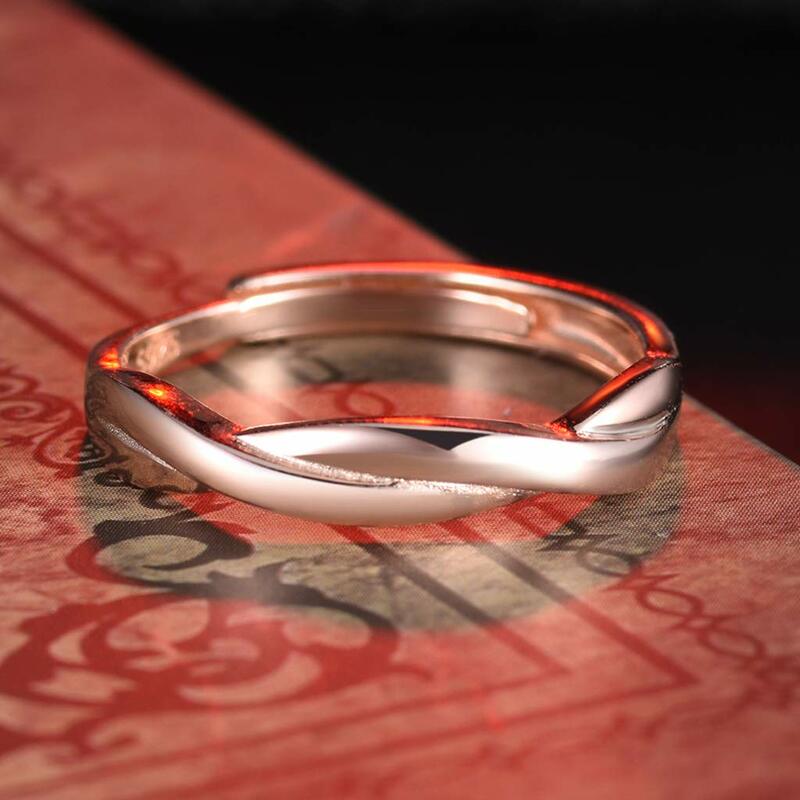 It is the most symbolic piece with its ties to love, commitment and marriage, making it the ideal accessory and the easiest gift for anyone. Adjustable design for your fingers, make you’re feeling comfortable and the ring will not fall down unintentionally. Occasions: Wedding, Engagement, Party, Events, Anniversary Day, Valentine’s Day, Mother’s Day, Birthday, Christmas Day. 1. Sterling silver wish to be safe throughout the daily use, or it’ll be oxidized. 2.Keep it away from swimming or hot spring, acid liquor. 3. When not wear it, clean it with the silver cloth and keep it in the box. 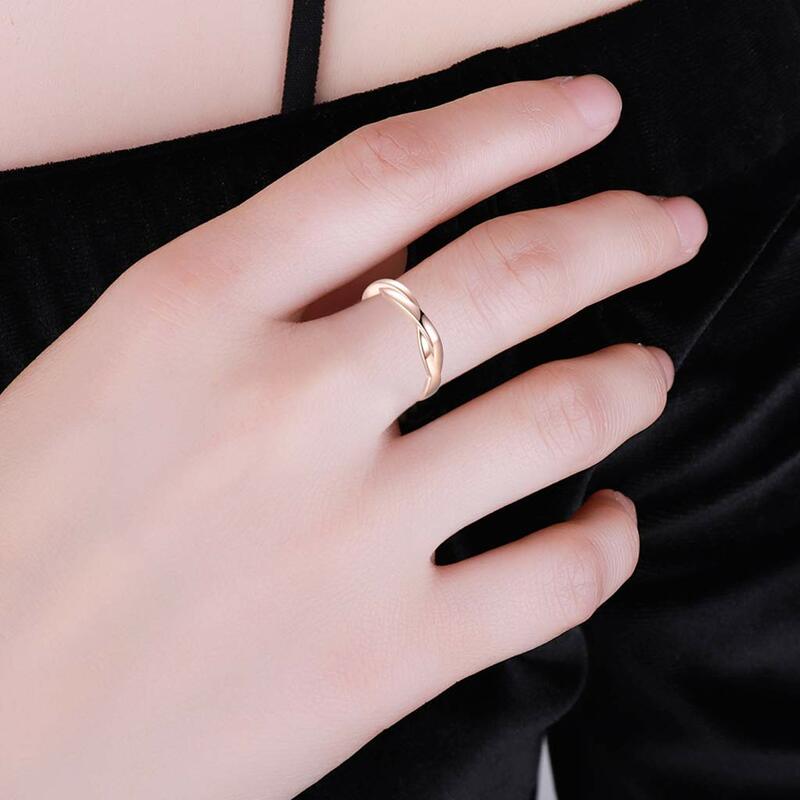 ♛RING SIZE – It may be adjustable to fit for your finger, it doesn’t matter what occasions, it’ll makes you attracting the attention of others. ♛PERFECT GIFT – Well wrapped with a jewelry gift box. Perfect as Anniversary, Wedding, Valentines Day, Thanksgiving Day, Mothers Day, Christmas Day, Birthday Gifts for girlfriend, wife, lover, Moms and yourselves! ♛90-Days Warranty – please feel free to send it back if any problems (dislike, unsatisfied or broken), 100% refund or resend a new one to you. 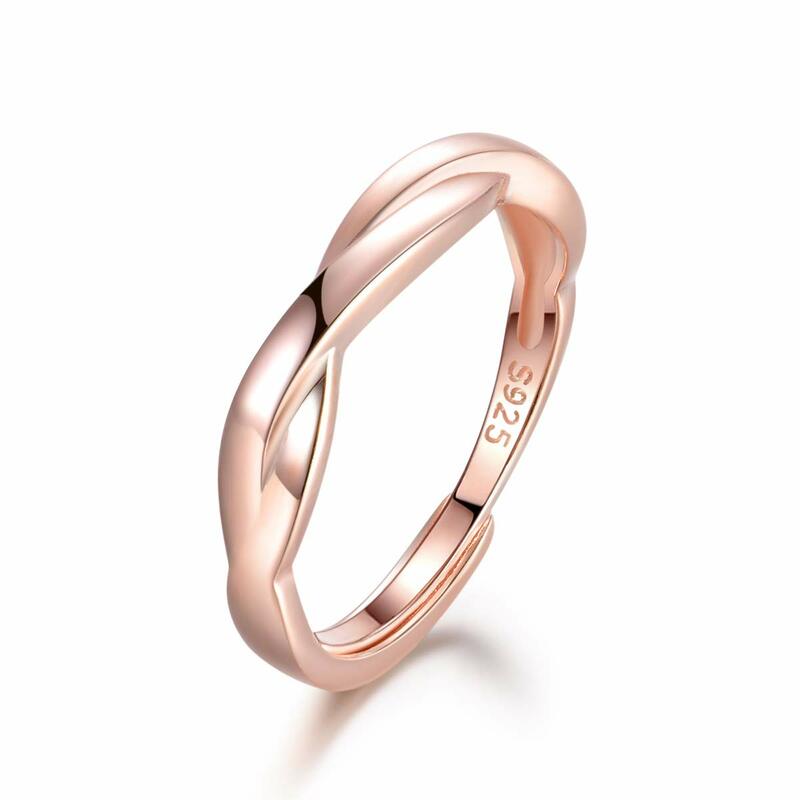 Unisex 3mm 18kt Genuine Gold Filled Ring Wedding Band. UK Guarantee: 3µ / 10 years. Stamped GL. 1.0 gr Total Weight. Outstanding Quality Finish.